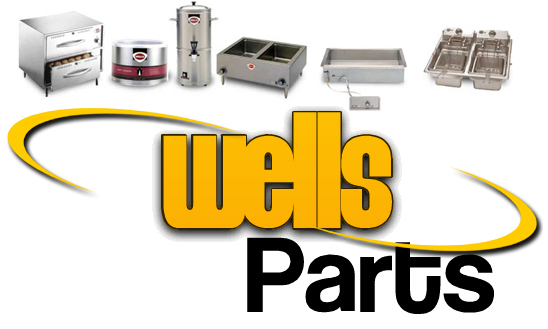 Do you have Wells Food Service Equipment in need of repair? 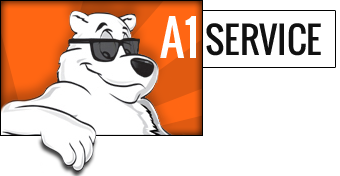 A1 Service is here to serve you. George F Wells founded the Wells Manufacturing Company in 1920 to produce electric cooking products.In 1925, the Wells Company created a innovated waffle baker that pushed the Wells Company in the commercial food service appliance market. The company’s line includes convection ovens, broilers, fryers, griddles, electric warming equipment and more. 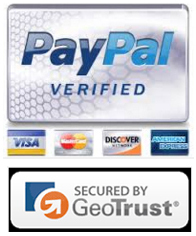 The company is now known for small, sleek, and innovative equipment, perfect for a changing market. 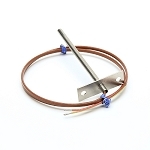 A1service.com offers an extensive line of quality Wells replacement parts ready to keep your hard working kitchens working smoothly. From knobs to motors, A1servicee has you covered. 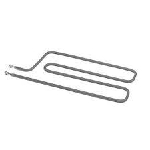 Check out the links below for common replacement parts for Wells Drawer Warmers Griddles Food Warmers Hot Plates Waffle Bakers Fryers Rethermalizers Ventless Cooking Hot & Cold Pans. 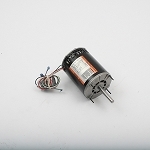 If you know the exact part number, simply login to our catalog and use the quick checkout cart. If you can’t find what you’re looking for, call one of our knowledgeable staff today. We’re here to serve you.